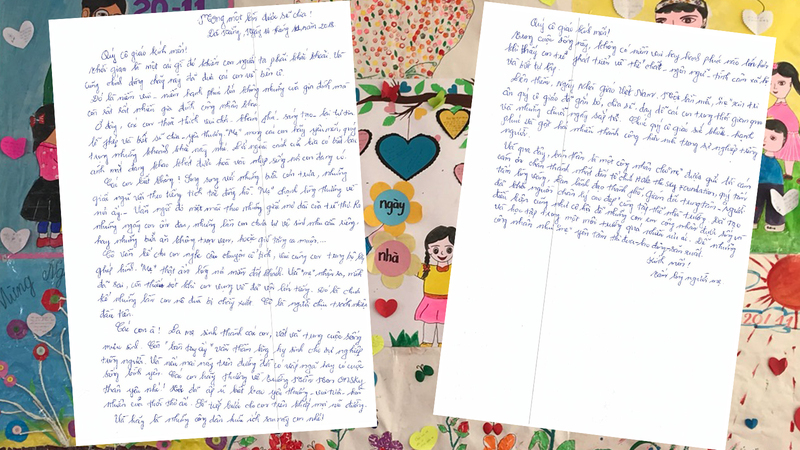 On Vietnam’s Teacher’s Day a bunch of flowers arrived with a note to teachers at OneSky’s Early Learning Center in Da Nang, Vietnam. 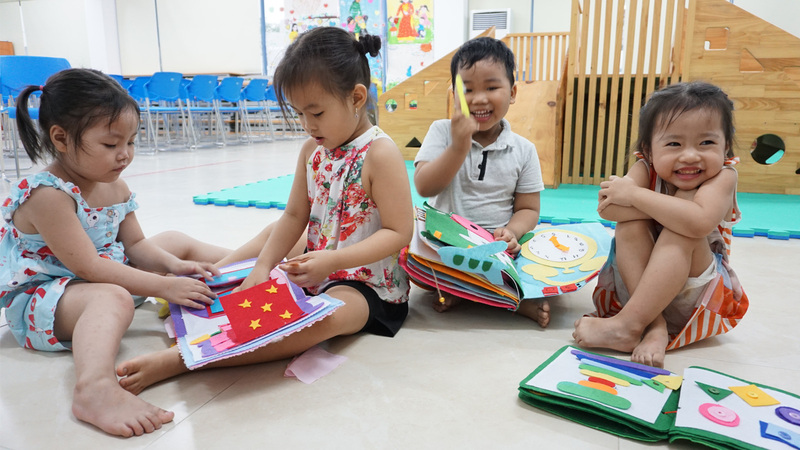 The ELC was set up specifically for the very young children of rural migrants who had left behind impoverished countryside provinces to move to Da Nang to find work in the surrounding factory zone. Most workers without local family support have to settle for unlicensed daycare without trained teachers for their children. There the safety and development of their children are far from guaranteed. 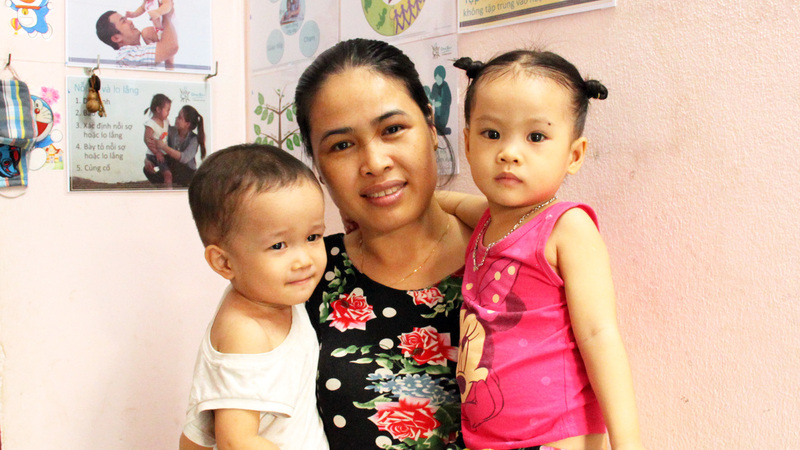 Happily, mom Lan*, who works in a clothing factory, was lucky enough to have her two children, aged three and five, accepted at OneSky, a model facility set up in 2017. Lan’s husband Tuan* also works for a nearby factory. The couple has told OneSky that although money is tight, reduced school fees have meant they have now been able to afford a washing machine. In addition, Tuan has bought a motorbike so he can earn more money at weekends as a motorbike taxi. 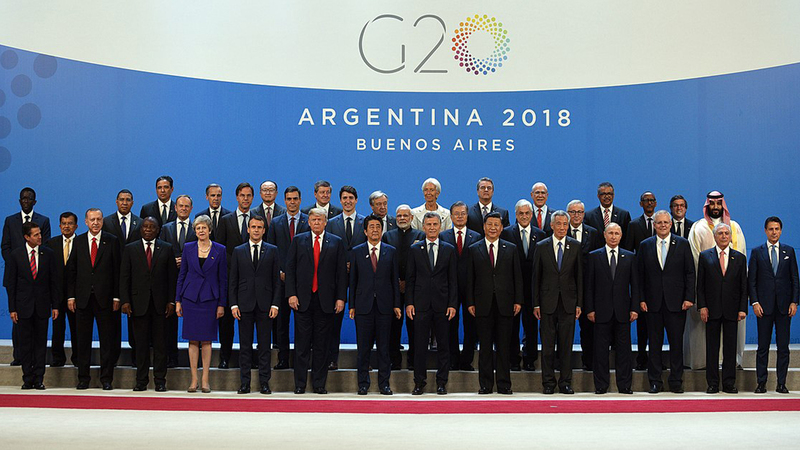 Read the translated letter in full below. The passing time has made me think and my thoughts have turned to you. The joy and happiness you have brought, not only to our family, but also many other families of factory workers. At the early learning center, our children freely play, explore, become creative and confident. They learn to behave, to share and to love. I, a mom, hope the children love and treasure these moments. Because outside this door, there are so many other children dreaming of the life that you enjoy. Do you children know, while you’re having lunch then falling to sleep to the ticking sound of a clock, that your mom is thinking about your teachers, watching you while you dream. They are there for you when you’re sick when you cannot clean up or look after yourself, when you cannot finish your meals, or when your parents work late. Your teachers are always there telling you fairy tales and playing Lego with you. It warms my heart, in this strange city. And I realize that I have been wrong, I have made mistakes. When you are clumsy, I have raised my voice with you but if you’re playing school and get hurt, it’s your teachers who take the blame. Children, your parents gave you life and are working hard to earn a living. Meanwhile, teachers give their lives to raise good people. In the future whether your life is peaceful or tough never forget this loving OneSky early learning center. This is the place that has nourished the seeds of love, of joy, of innocence for your childhood. And that will continue with you on your future journey. Children, please grow up into good people. Dear teachers, in this life, there is no joy or happiness greater than seeing children blossom – in their language and in their physical, emotional and social development – as they become independent. On this Vietnamese Teacher’s Day, as a mother, I want to pay tribute to all dear teachers who have become so close and have shared and taught our children. I wish you a good health, happiness and more success in your career. As a factory worker – I wish to send my most sincere thanks to Half the Sky Foundation – an organization with hearts of gold, city authorities, the ELC Director – an inspirer of beautiful acts of kindness, and all the ELC staff. You have created a chance for children of factory workers to live and learn in such a loving environment so factory workers like me “a mother” can focus on working, making products and progressing our careers. From the heart of a mother. 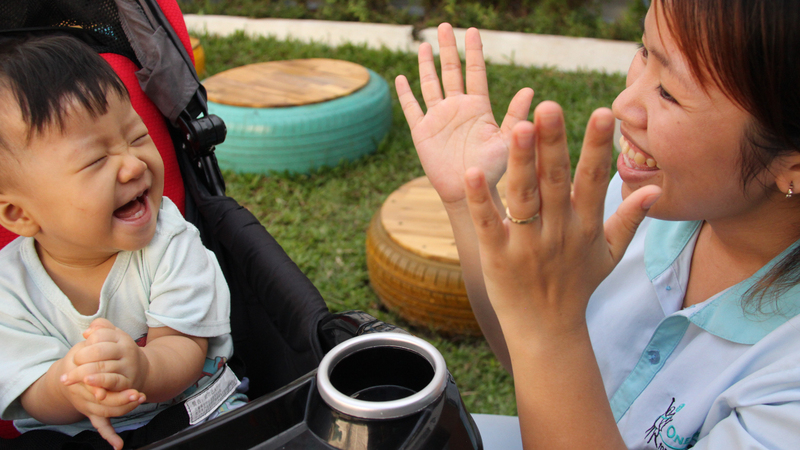 Chinese orphan takes on Hong Kong role at her adoptive mother’s childcare... From Buenos Aires: Wonderful News for the Children!